The Ten Mile will use a wave start again this year. Runners will be assigned to a color-coded starting corral based on previous race times. Colors on bib numbers will match starting corrals. 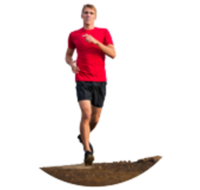 There will be six waves of approximately 2,500 runners each. The waves will start in 3-5 minute intervals. Runners outside the top 25 males and females will be scored on net times. In order to ensure a safe start in the 10 Mile, we will be lining up runners into six corrals based on previous race times. All entrants must provide a past 10-mile time (or a projected time based on a 10K time). If you have run the race in the last three years, we reserve the right to seed you based on the time(s) we have on file. Individuals not submitting a time will be placed in the slowest time group. 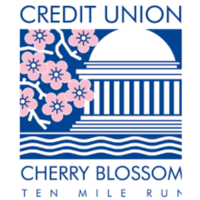 The Credit Union Cherry Blossom 10 Mile Run is a member of the 2018-2019 Professional Road Running Organization circuit.